Nelson Montana, testosterone expert and supplement guru, reveals his the top 10 bodybuilding pills that are on the market today. 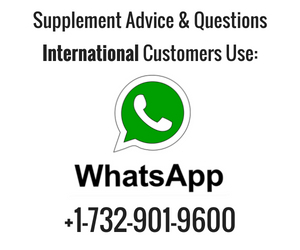 Nelson has been formulating bodybuilding supplements for over 20 years. Since the dawn of time, men have been looking for that “magic bullet.” Okay, so they didn’t call it a bullet back then, but you know what I mean. It’s human nature to find something that will make us better — stronger, smarter, faster, bigger, leaner, younger, better looking — anything that will give us an advantage. 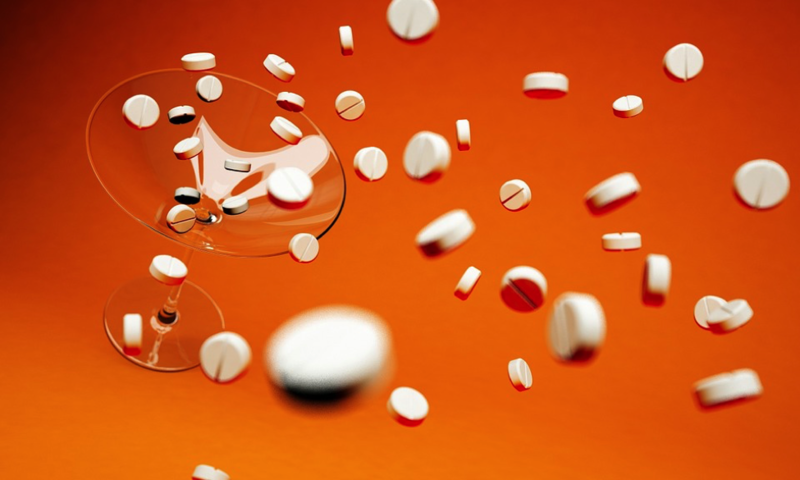 Ever since the discovery of vitamins in the early 20th century, general health has improved dramatically, and still, there are some people who won’t take the trouble of popping a simple multi vitamin once a day. 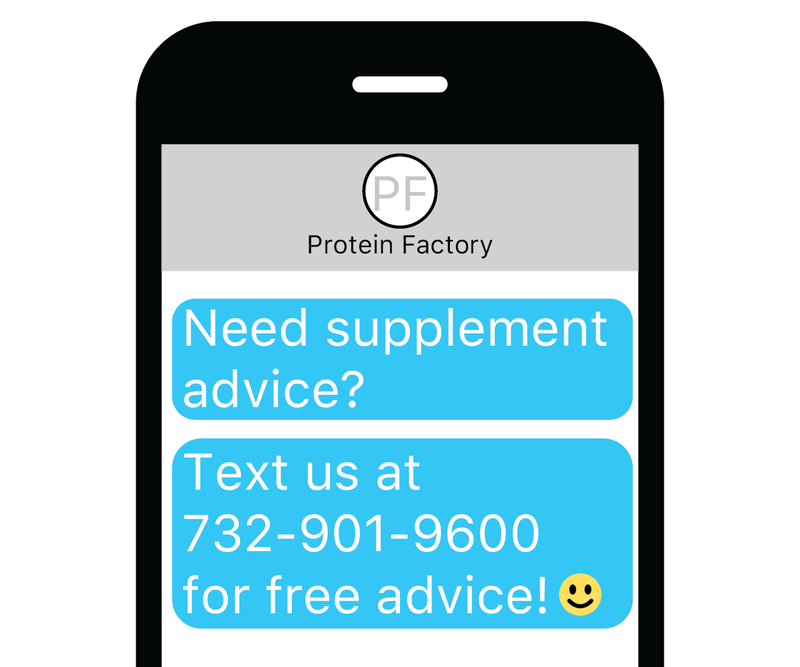 As bodybuilders, nutritional supplementation is not only beneficial for overall health, it’s an absolute necessity for the best gains possible. Nothing has been a bigger boost to physical improvement than effective supplements and though it’s taken a while to wade through the junk and hype, the last decade or so has shown that there are some great additions to boosting performance. They beat out any food because they are concentrated versions of the health benefits of food, so in effect, you can be “super-nourished” simply by taking a few pills. Obviously, supplements aren’t a substitute for a good diet , but they’re more than an insurance of proper nutrition, they’re an “enhancement.” In the case of certain herbs, they act like drugs but without the sides effects. To not take advantage of what some of these compounds have to offer is to cut yourself short — big time. Naturally, not every supplement that comes down the pike lives up to its hype. Some are flat out duds. Some are “meh” — nothing bad, nothing amazing, such as sublingual B12. It can’t hurt and certainly does some good. But unless you’re anemic you’re not going to make a noticeable change one way or the other. The supplements that are most interesting go beyond supporting nutritional needs and work with the body for it to work at maximum efficiency. That means the strongest immunity system, bigger, stronger, harder muscles, less fat, more energy, strength, stamina and endurance. Better skin. Better vision. Better hormonal health. The list goes on. So let’s just pick the best of the best. Here are the Top 10 bodybuilding supplements that come in “pill” form. It’s been around for a while now and it has its critics, but Creatine can provide a tremendous boost in muscle size and strength. It does so by super-hydrating muscle tissue. (Remember, muscle is 90% water!) Creatine seems to have a “tipping point” where it stops working and too much can degrade into creatinine, which can be hard on the kidneys. 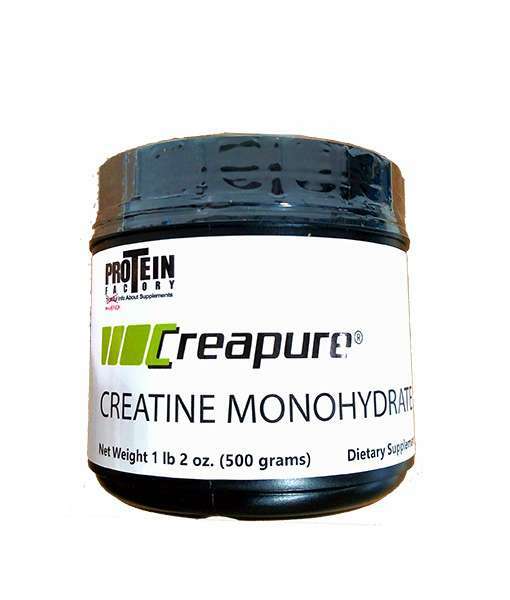 But for a young healthy person looking to bulk up fast, Creatine works! 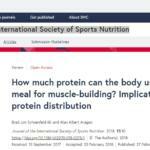 This is another supplement that is controversial in that many believe you can get enough from food and protein drinks. That’s true. But since the BCAA’s are the most revenant amino’s in muscle, why not have some extra on hand when you have a low protein meal such as a salad or cereal. They can only help. Sure, most people get caffeine from coffee or an energy drink but there’s no denying that it is a powerful substance. Technically, it is a drug and it’s actually amazing that anyone at any age can purchase it. Obviously, too much caffeine can cause problems but besides the obvious increase in energy, Caffeine has may health benefits that include improved cognition. Anyone who says that you don’t need extra protein is a fool. Whether in tablets, capsules or powdered form, it’s the most concentrated form of muscle building amino acids with the lowest amount of calories. It works as additional fuel or as a meal replacement or a nutritious snack . The case for taking amino capsules is that they’re convenient and can taken anywhere you go. Carry a bottle in your gym bag and you can boost the pure amino content of any meal. 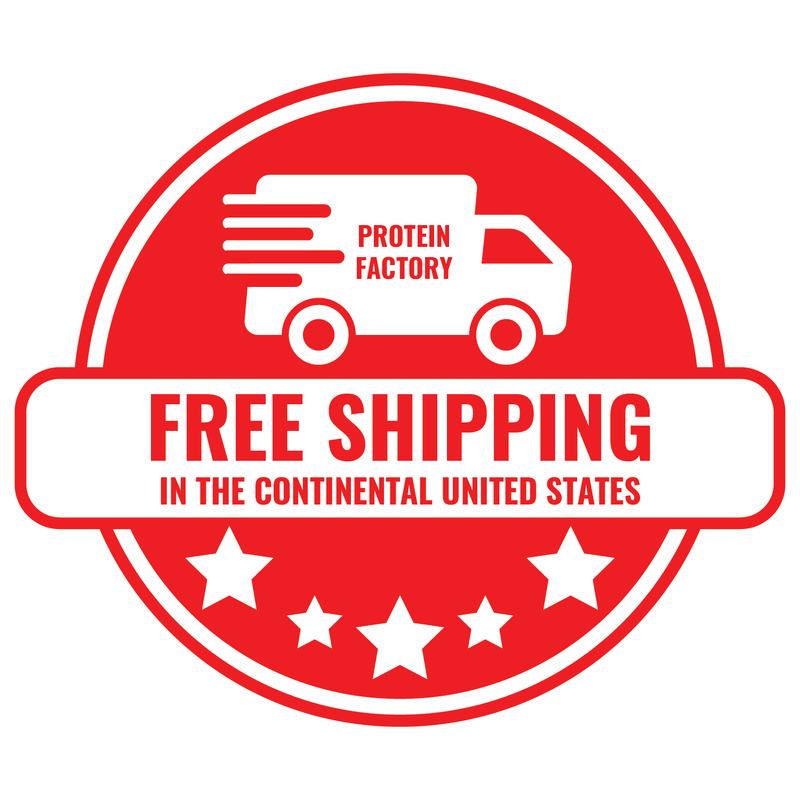 Protein supplementation is simply a must-have for anyone who takes their training seriously. This is relatively new to the supplement world and shows outstanding promise. So much of the protein that is eaten gets wasted and one of the things that steroids do so well is recirculate the nitrogen from protein. That’s what Depo-Nitrolase does as well. Add some Bromelain to help digest protein and you can get a better bang for your buck out of the muscle building meals you consume. This is something else you won’t find at your local GNC. What’s so great about this herb is that it boosts DHT. But wait…I thought DHT is the “bad” testosterone. Not true. 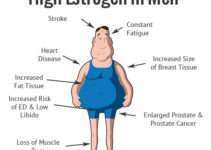 DHT is what gives testosterone its “manly” attributes. When DHT is high, muscles are harder and denser. And so are…ahem…erections! So, DHT is your friend! A lot of guys are finding great results with Butea. What? That doesn’t sound very manly at all! LOL But of all the supplements that support the prostate, Swedish Pollen Flower outshines them all. It helps in preventing BPH, prostatitis and may even prevent prostate cancer. Good stuff. Sure, it’s a part of the BCAA family but recent studies show it’s the most important prevalent amino in muscle. Unlike glutamine, which is non-essential and made from other aminos, Leucine must be ingested in its pure form and additional isolated forms of it can be a tremendous boost to building muscle. 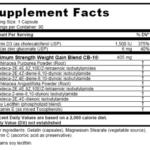 Most of the ingredients in UNLEASHED could have been listed individually as among the most important to bodybuilders, but it’s all there in one formula. 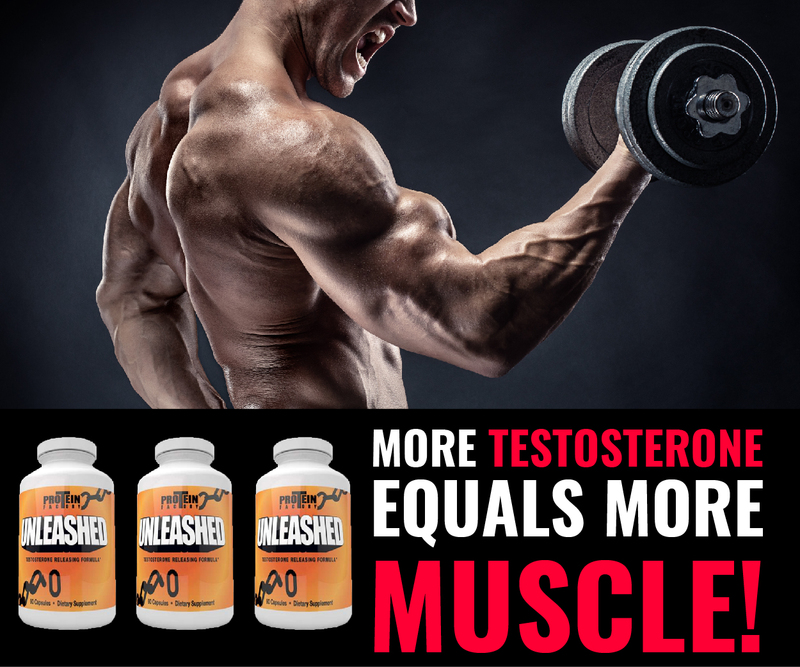 UNLEASHED works like no other supplement in that it allows your own body to make its natural testosterone more bio-available. The result of that is more strength, more muscle size, harder muscles, increased vigor, increased libido, greater endurance, and an improved sense of overall well being. UNLEASHED is also the leading supplement used for PCT (post cycle therapy) for athletes who cycle. It supports the HPTA and prevents crash. For natural athletes, it lets them get a taste of what it’s like to be on a mild cycle, but with absolutely no side effects. For health, strength, sexual prowess and maximum bodybuilding gains, there’s genuinely nothing better than UNLEASHED. This concludes my list of the top 10 bodybuilding pills to buy that will give you the best results. Masteron is Amazing, But There’s a Natural Alternative That’s Very Close To it. Testosterone Supplement (LJ 100) Invented By Massachusetts Institute of Technology!